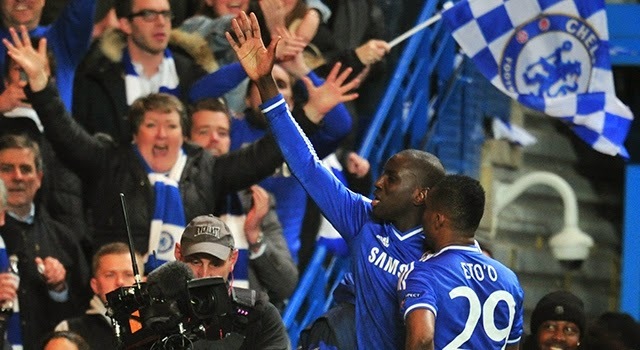 Demba Ba has revealed that he has spoken to Jose Mourinho and the manager has asked him to stay at Chelsea next season! "Jose Mourinho has asked me to stay at Chelsea next season. He assured me that my situation wouldn't change. I see this as my reward from God. I weighed up the pros and cons, and think that I will stay put to see what happens. I don't know whether my situation will improve, but what with the coach's offer anything can happen. I want to play a lot of matches and I think that will be the case for me. I was approached by Arsenal last August. But Mourinho refused to let me join them, as he said he didn't want to help a rival team to get stronger." I have to be honest, I am surprised because even the player himself was quoted as saying it was likely that he would leave last month! I am of the opinion that Demba Ba is a backup at Chelsea but nothing more despite the important goals he has scored for us. His scoring record alone for the likes of West Ham and Newcastle goes to show that he should be playing week in, week out in the Premier League but he is not going to get that at Chelsea. It's an intriguing situation with our strikers at the moment though isn't it as there has been plenty of speculation as to who will come into the club and who would leave. 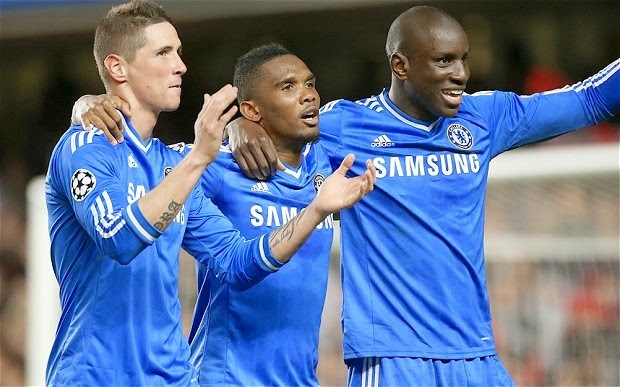 Rumoured to be coming into the club have been the likes of Diego Costa, Mario Mandzukic and even Didier Drogba with Samuel Eto'o leaving when his contract expires. The situation with Fernando Torres remains unclear as he had been heavily linked with a move away from Chelsea but recently, Jose Mourinho revealed that Torres also has a future at Chelsea. In addition, we have a couple of forwards who have been out on loan this season in Romleu Lukaku and Patrick Bamford. Bamford was only quoted yesterday talking about his ambition to become our third choice striker next season but with Ba staying, you would have to believe that he would now be sent out on loan again. As for Lukaku, it's anyone's guess! The more you think about it, if you take what the manager has said about Torres and what he has told Demba Ba, we could see only one striker come into the club with it looking like Diego Costa to form three options for Mourinho in competition with Torres and Ba. In football anything can happen so I wouldn't be surprised if there were plenty of twists and turns before the end of the transfer window in August. Then we can see who we have remaining at the club. For now, what do you think of Ba's comments and are you as surprised as I am?